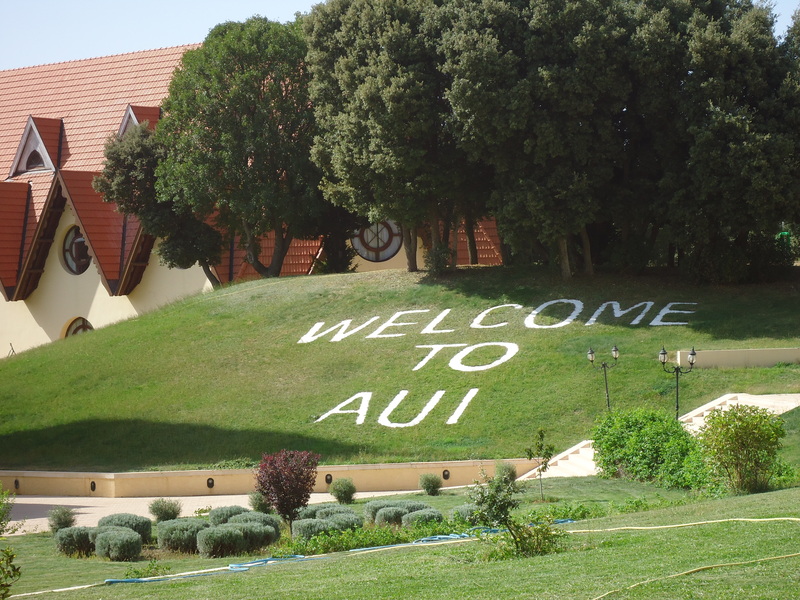 The Presidential Internship Program (PiP) at Al Akhawayn University in Ifrane (AUI) was established in Fall 2016 with the aim of providing recent graduates from US-accredited, American-style “Liberal Arts” universities around the globe the opportunity to learn about Moroccan culture and language, while working at an American-style “Liberal Arts” university nestled in a pristine, peaceful region in the Middle Atlas Mountains of Morocco. Presidential Interns will spend one academic year working at AUI where they will develop crucial interpersonal and office-related skills. During the application process, interns are able to select from a variety of full-time positions, and are ultimately matched with the office that best suits their personal interests and professional qualifications. Al Akhawayn University welcomes applications from candidates of all cultural backgrounds. The internship itself is designed to allow graduates of all nationalities the opportunity to live and work in Ifrane, and to experience both Morocco and the wider MENA region. A settling-in allowance of 500MAD in addition to the first stipend installment. A monthly stipend of 3000MAD for living expenses. Health insurance and access to the AUI clinic. Access to the campus’ Mohammed VI Library, the fitness center, the restaurants and café, academic buildings, and our extensive bus system. Access to professional development and one course a semester (of the intern’s choice). 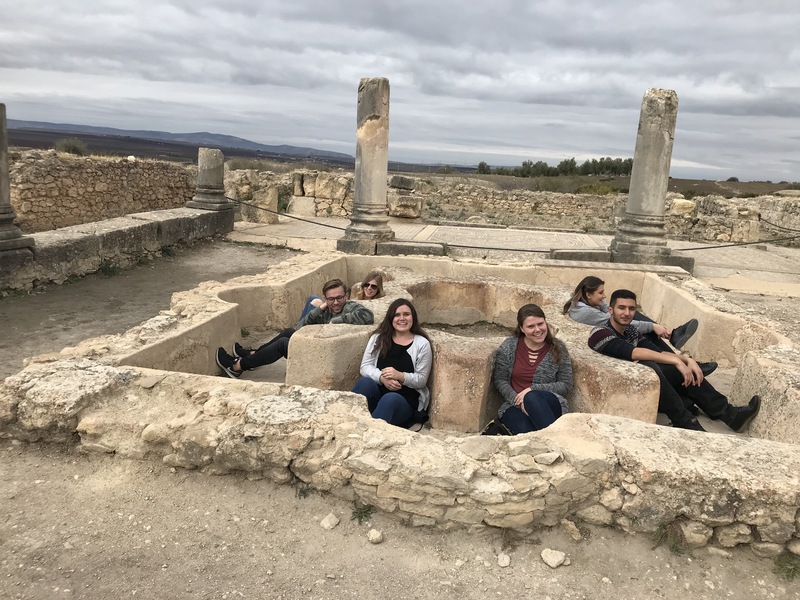 Organized trips around Morocco with various student organizations. Opportunities for service and volunteering. 15 days of leave (vacation and sick days) in addition to official AUI staff holidays. To contact us with any further questions, please email us at pip@aui.ma. We’d love to hear from you! We’re also active on social media. Feel free to reach out to us on our Facebook account, or else check us out on Instagram at “auipresidentialinternship”. Feel free to visit the profiles of previous Presidential Interns Cohorts: Alumni Profiles. 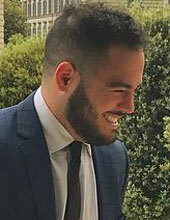 Chris Aboukhaled is the Presidential Intern for the Office of the President, as well as for the Department of Development and Communication. Chris was born and raised in Cleveland, Ohio, and comes from a Lebanese family. He attended college at Lorain County Community College where he received an Associate’s Degree in Electrical Engineering and Technology. After completing his engineering degree, he enrolled at The University of Akron where he received a Bachelor’s Degree in Political Science with a focus on the MENA Region. During his time at University, Chris interned at the Summit County Executive’s office where he was involved in political, economic, social and administrative manners at the county level. During Spring of 2018 he interned at the US Mission to the UN Agencies in Rome, where he worked with organizations such as the World Food Program, the Food and Agricultural Organization and the International Development Law Organization through the US Department of State. 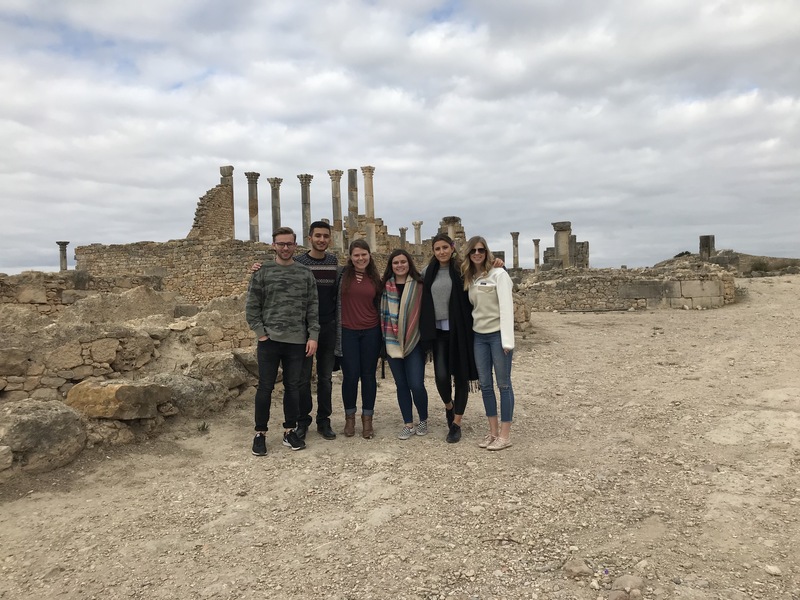 While at AUI Chris hopes to improve his Arabic language skills in both Modern Standard Arabic and in the Moroccan Darija dialect and experience the Moroccan culture to its fullest extent. Gabrielle Leparik is the Presidential Intern for the Vice President of Academic Affairs during the 2018-19 school year. 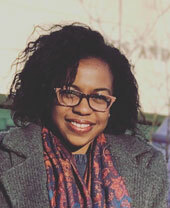 Born and raised in Long Island, New York, Gabrielle attended Hofstra University where she received her bachelor’s degree in Political Science with a minor in Graphic Design. Following her college graduation, Gabrielle interned with the National Council on U.S.-Arab Relations and served with AmeriCorps, completing over 1,000 hours of community service in New York City. 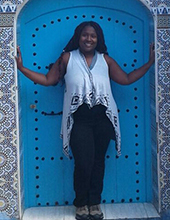 Prior to relocating to Morocco, Gabrielle was a Case Manager at a non-profit mentoring agency (Big Brothers Big Sisters), where she coordinated mentoring programs at high schools and universities on the east end of Long Island. While at AUI, Gabrielle wants to develop her Arabic language skills and explore Morocco, especially Marrakech. 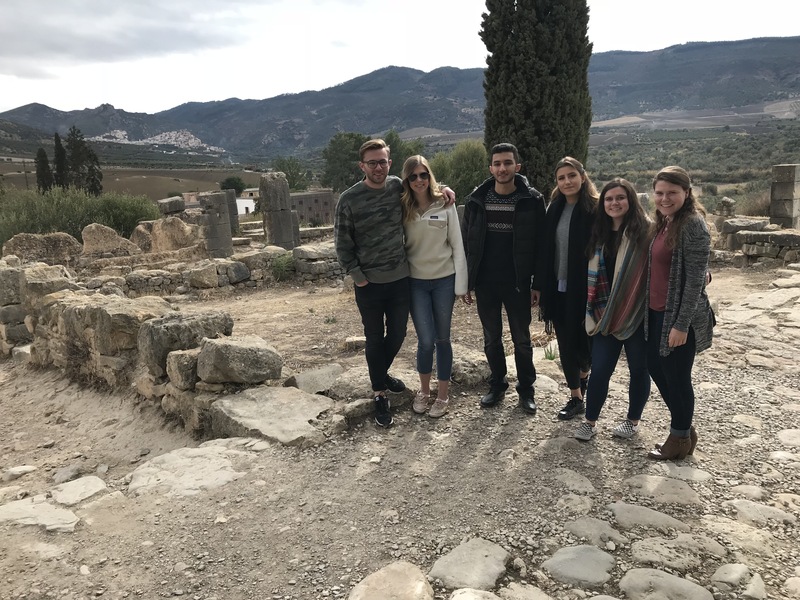 Also, while working with VPAA, Gabrielle hopes to assist with developing more opportunities for AUI students to enhance their university experience. Latonya is currently serving as the Presidential Intern for the Office of Internal Audit. She grew up in Hinesville, Georgia, but spent her early years in Panama. LaTonya graduated from Mercer University with a Bachelor of Business Administration in Economics and a minor in Mathematics. She spent the spring semester of my senior year at AUI, which allowed her to do some volunteer work for ASI and do research with an AUI professor. LaTonya plans to spend this next year at AUI learning more, gaining insight on the functions of the university, and positively contributing to the AUI community. She also really wants to do a lot of traveling and learn some Arabic and French before she leaves. 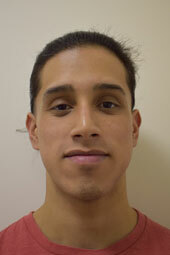 Kenneth Cruz is a Presidential Intern working with the Interfaith Office and the Community Involvement Program (CIP). Originally from New York City and having graduated from DePauw University in Indiana with a major in French, Kenneth enjoys exploring new environments and cultures. As an alum of the Bonner Scholar and Posse Scholar programs, he enjoys getting involved within the community, engaging in volunteer and social justice work when possible. While at AUI, Kenneth aims to help facilitate students’ understanding of community service and its impact, as well as strength the interfaith community at the University. He also looks forward to improving his French by taking French classes, interacting with students and traveling around the region of Morocco. Jessica Borgert is currently serving as the Presidential Intern for the Office of the Vice President of Student Affairs and the Office of Residential Life and Housing. 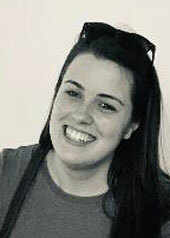 Jessica is originally from Blaine, Minnesota and attended Franklin University Switzerland, graduating with a Bachelors of Arts degree in both International Relations and Communication and Media Studies. 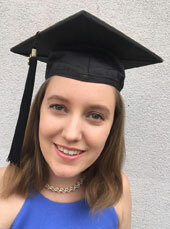 Her undergraduate research focused on political communication, particularly studying social media posts and political cartoons, with her undergraduate thesis entitled “The Political Implications of US Presidential Twitter Use on Foreign Relations: A Political Discourse Analysis of the ‘Twitter Presidency’”. 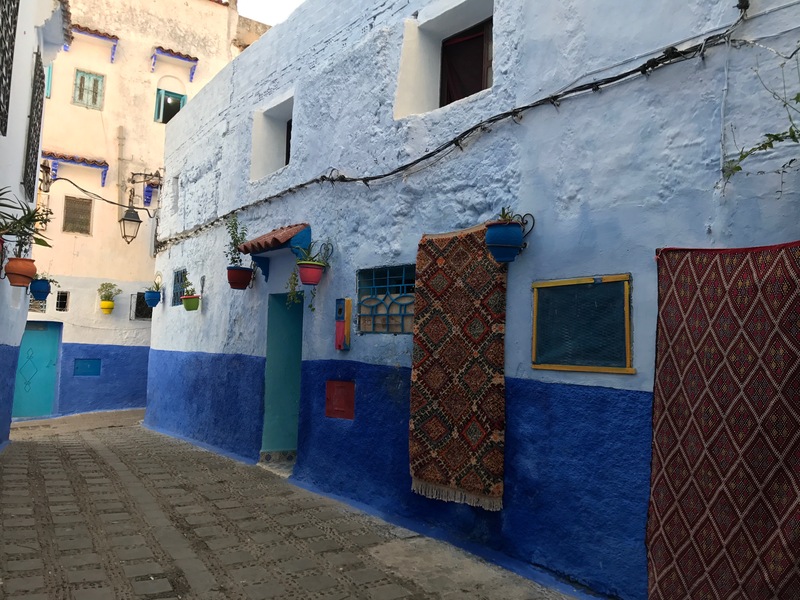 During her time at AUI Jessica hopes to learn basic Arabic and to see as much of Morocco as she can. Nabeelah Muhammad is currently a Presidential Intern with the Office of Institutional Research and Effectiveness. She received her bachelor’s degree in International Affairs and Arab World Studies from the American University in Washington. She hopes her background in non-profit M&E will allow her to help AUI prevail as a leading institution of education in Morocco. During her free time she enjoys exploring new cities, binge watching TV shows and learning new phrases in Arabic and French. Sarina Leon is the Presidential Intern for the Center for Learning Excellence at Al Akhawayn University in Ifrane. 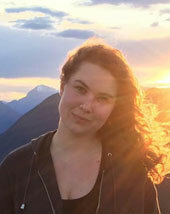 Growing up in Seattle, Washington, she graduated from Franklin University Switzerland with a degree in History and a minor in Comparative Literature and Cultural Studies. 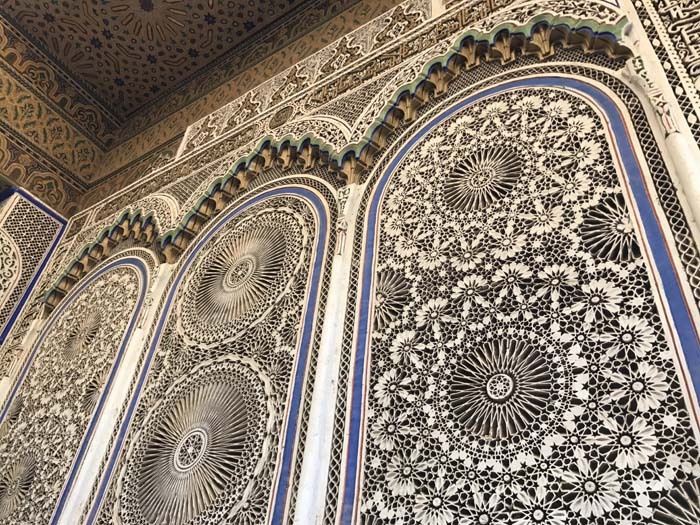 Focusing on the development of Palestinian nationalism in the 1920's through various literature in her undergraduate dissertation, Sarina plans on applying her passion for the Middle East and Northern Africa to her experience at AUI. 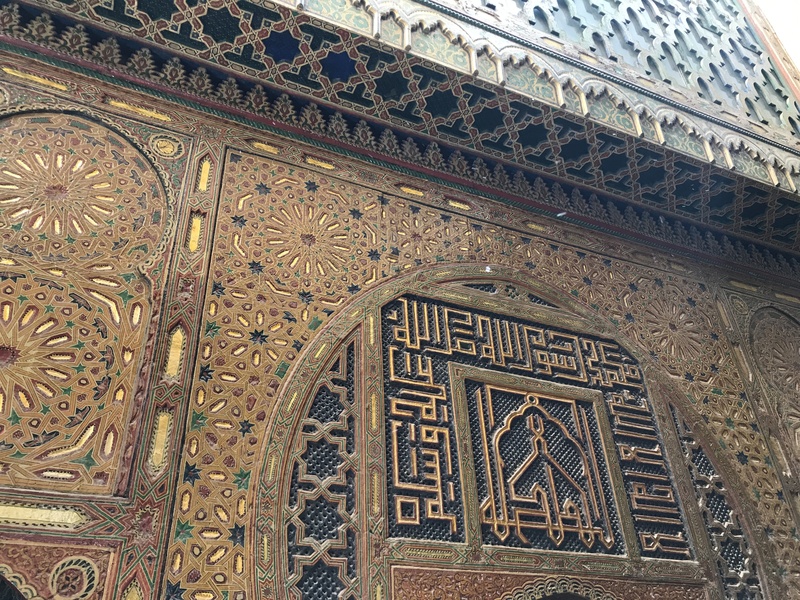 Through working closely with students as well as staff and faculty, she is looking forward to immersing herself in the culture and studying Arabic. After her internship with AUI, Sarina plans to pursue a masters degree in Gender and Women's Studies in the Middle East and Northern Africa and hopes to use her year in Ifrane to empower student voices and raise awareness of the issues all university campuses face. 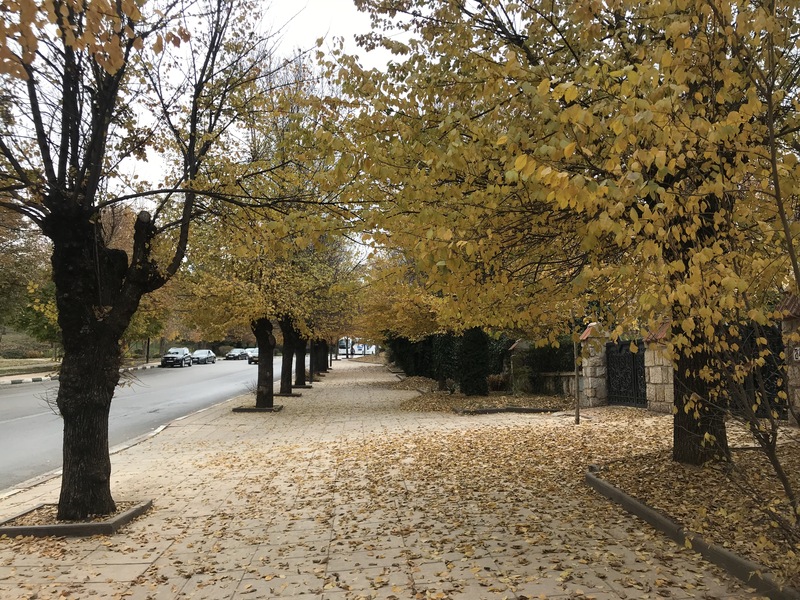 Presidential Interns begin their time in Ifrane by attending an orientation on 2 September, 2019 so as to get their feet on the ground. Over the course of the first semester, interns will work closely with their offices to meet deadlines, and in late December, each intern will undergo an evaluation by their supervisor in order to determine whether their employment contract will continue throughout the year. Interns’ schedules depend on the office in which they are placed, though most offices typically follow the administrative schedule (Monday through Friday, from 8h30 to 17h30). Some positions operate using alternative schedules or require overtime and weekend work during times of heavy activity. However, even interns operating on the administrative schedule are sometimes asked to stay later depending on the time of year and the supervisor/team’s needs. Interns interested in enrolling in Arabic or another course through the University must coordinate with their respective office.